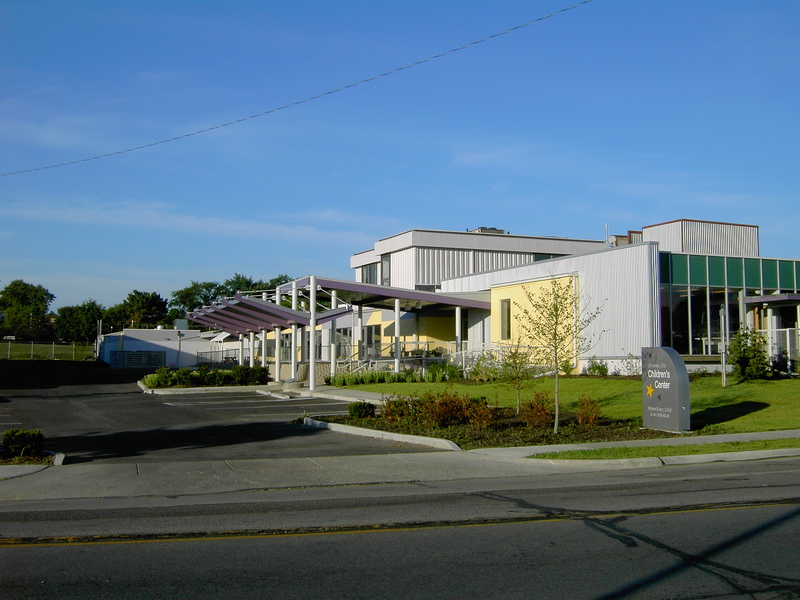 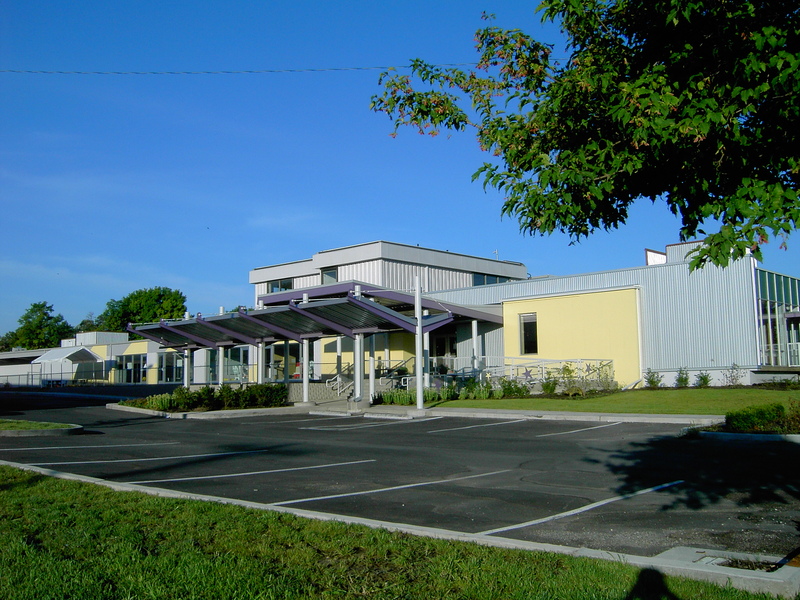 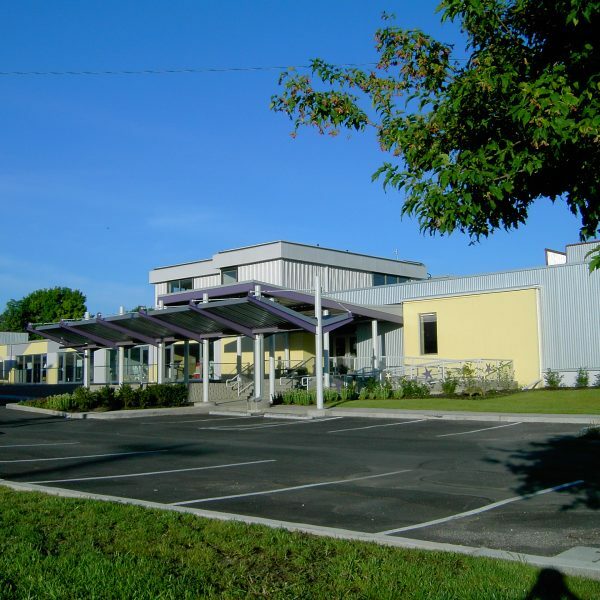 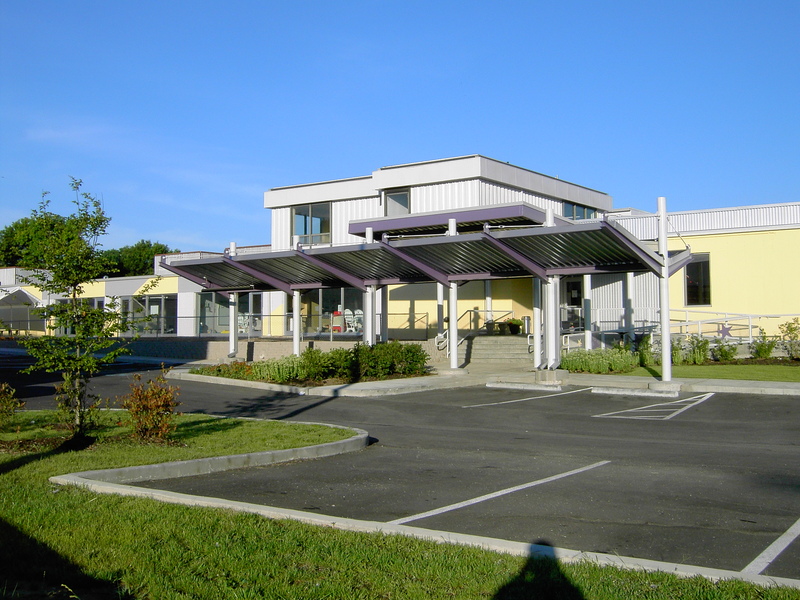 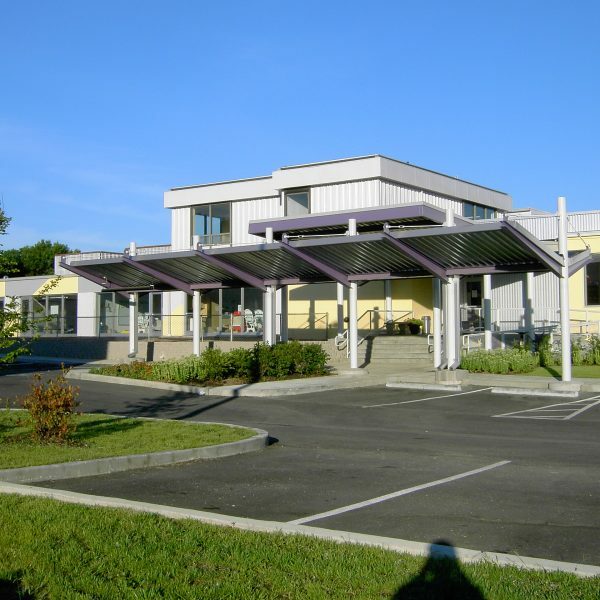 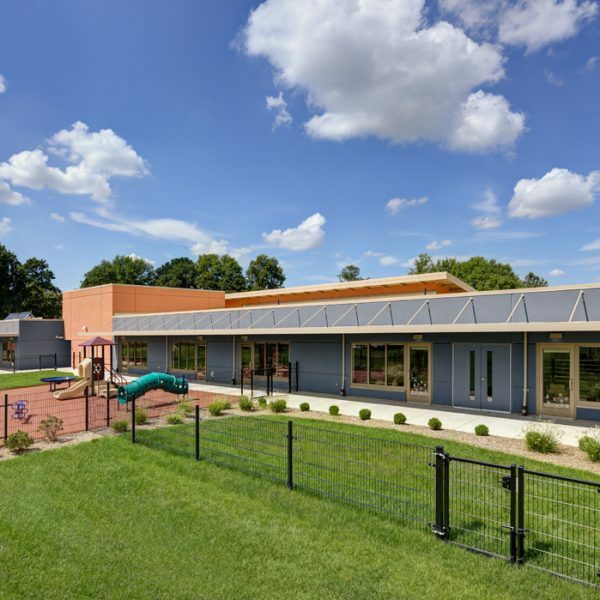 The University City Children’s Center has a long and distinguished history of providing high quality child care and education to the University City area. 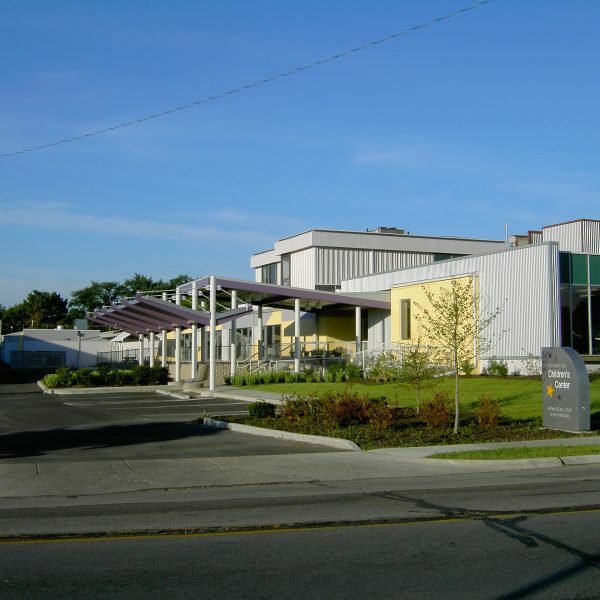 The need to expand, and the poor condition of the Center’s previous facility, lead to the purchase of an industrial building north of the Loop in University City. 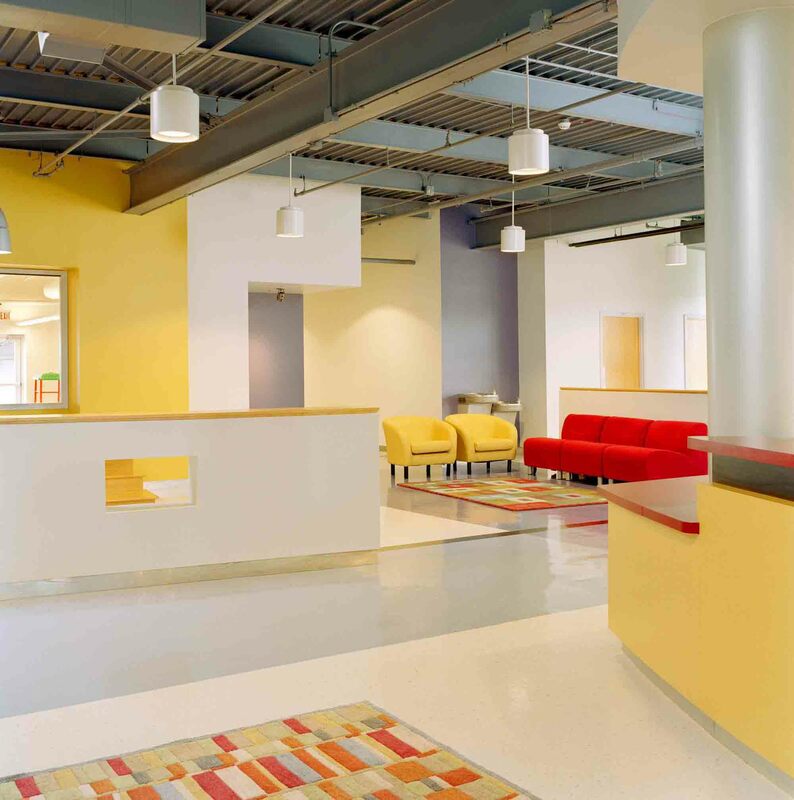 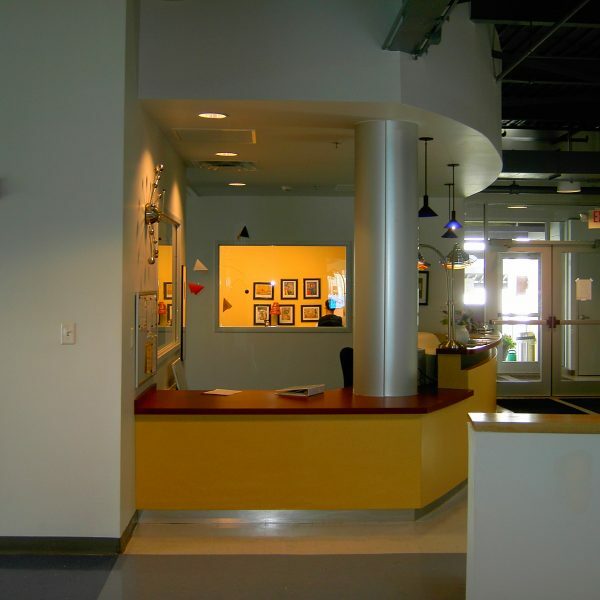 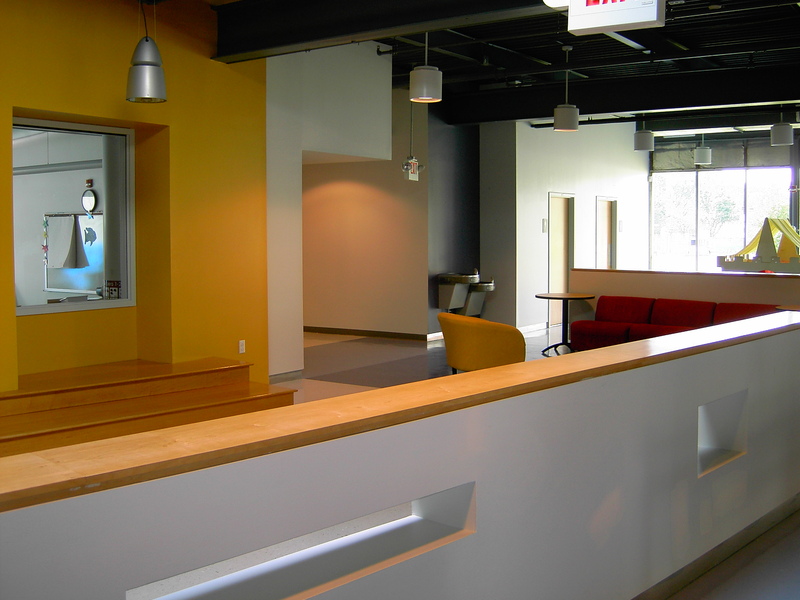 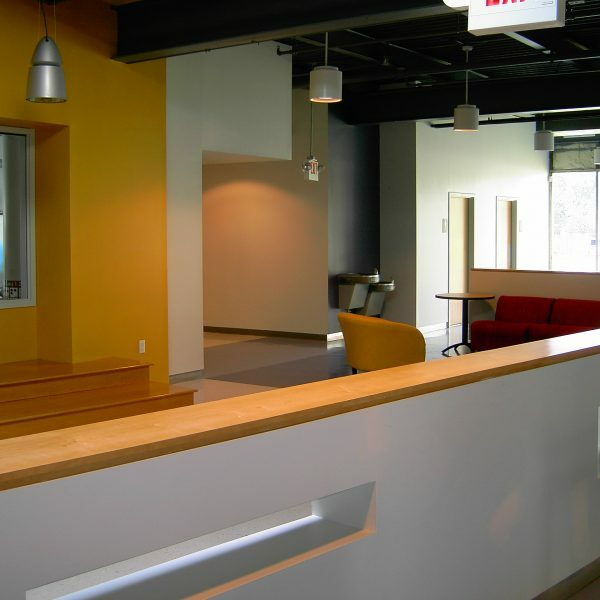 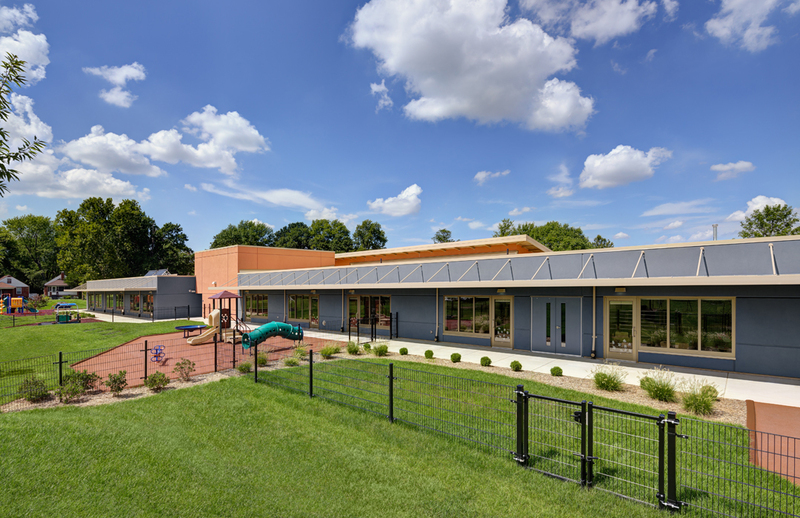 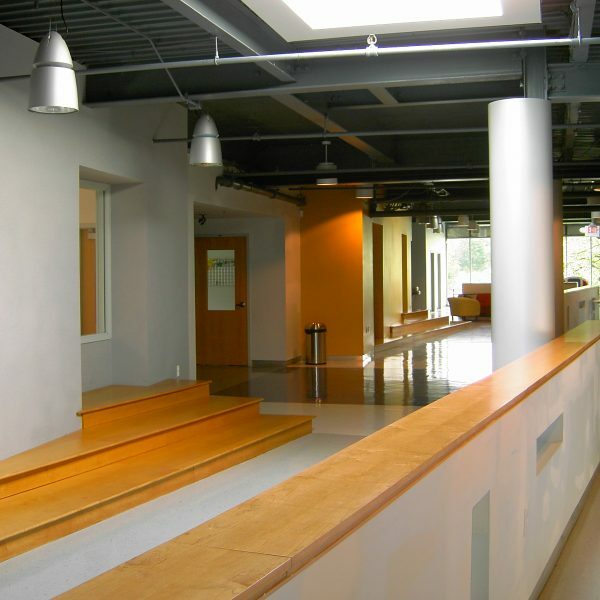 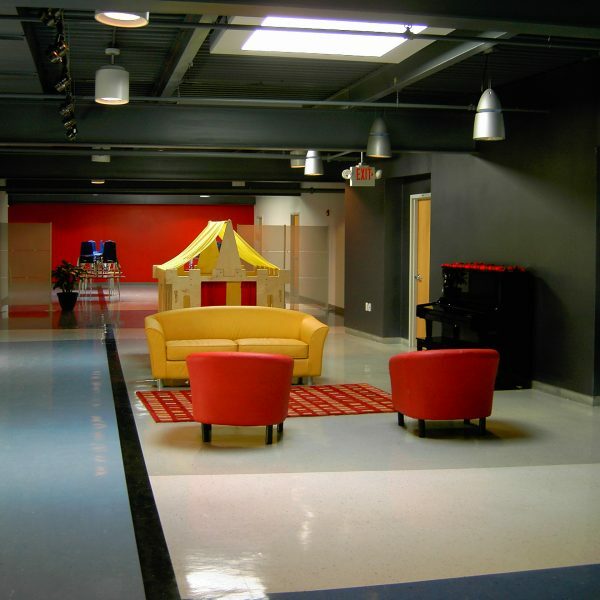 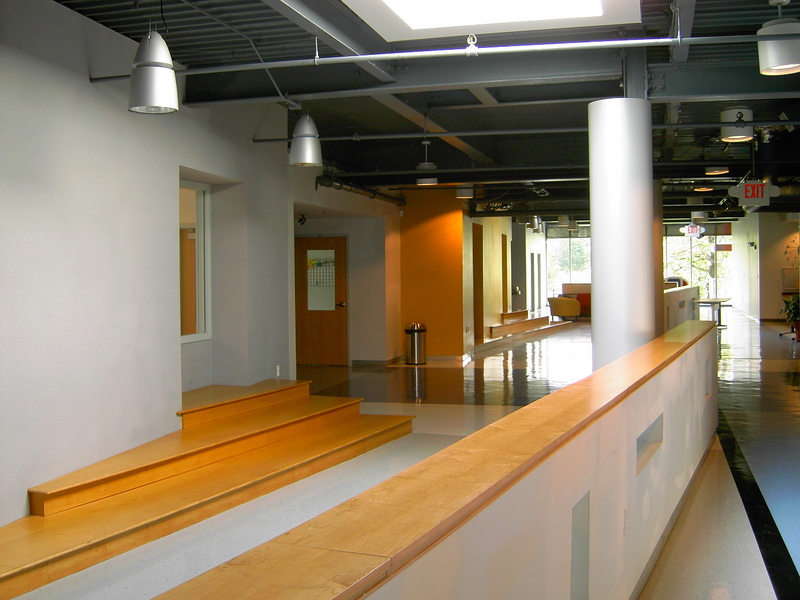 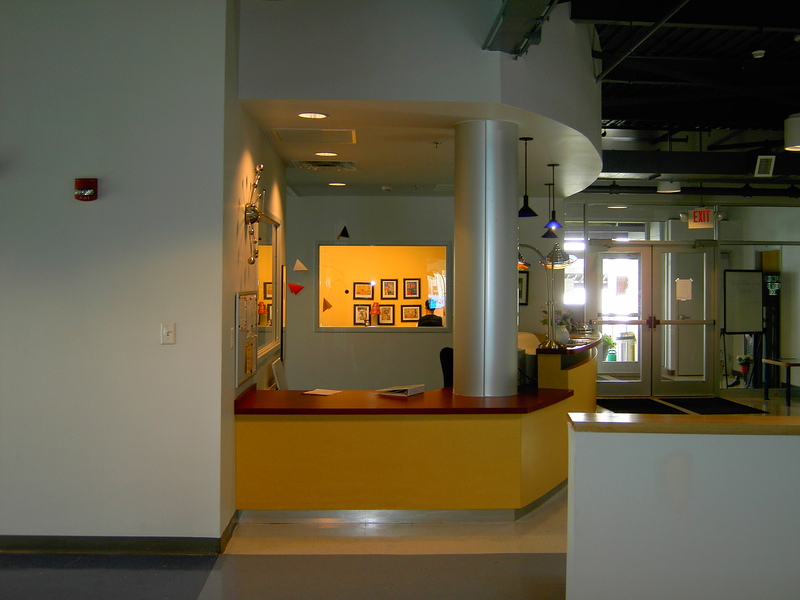 In conjunction with Washington University, Etegra repurposed the 1960s warehouse building, to include a common activity area, full kitchen and two playgrounds. 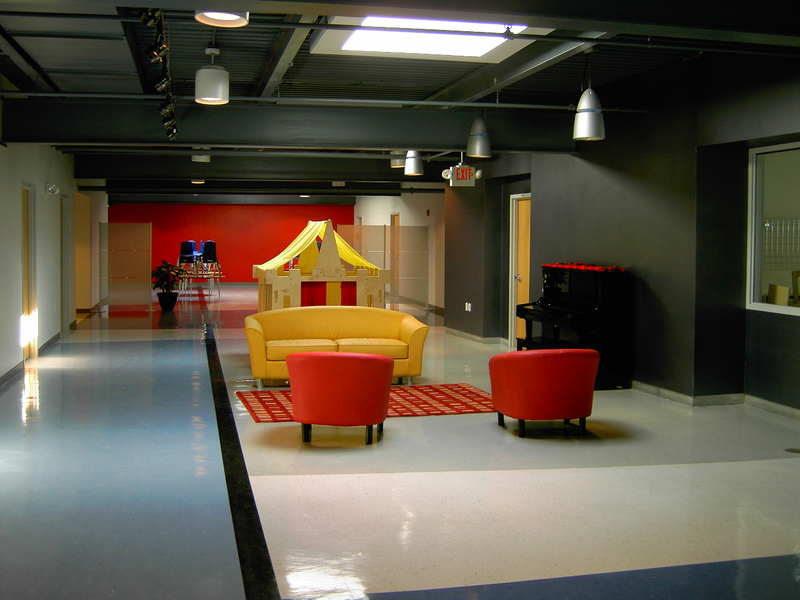 The building, which contains 36,000 SF of space, houses the 23,000 SF education center for 180 children, infants to five years (the remainder of the space is devoted to Washington University).